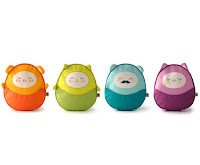 Non-Toxic Munchkin: Non-Toxic and Cool 2016 Back to School Guide! Non-Toxic and Cool 2016 Back to School Guide! Back to school shopping might have already started at your house.... or if you are like me - this weekend and next week will be a busy one getting ready for the start of the new school year! Because all kids want school supplies that fit their personalities and we parents want them to have safe products that wont expose them to nasty toxic chemicals, here is your 2016 Non-Toxic Munchkin Back To School Guide for kids of all ages. Here's a hint: as you look around major retail chains you probably want to avoid the usual suspects of shiny cartoon, super heroes and princess characters on everything from backpacks to lunchboxes to pens and notebooks. The smell (stench really) of plastic lingering in the back to school aisle is another clue of things to avoid. The good news? 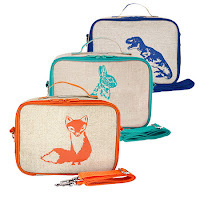 Each year there are more and more non-toxic options become available in great designs for all tastes and ages! Alternative: Avoid "antibacterial” or “antimicrobial” or "microban" labels - even in items labelled as non-toxic. If your class list requires you bring antibacterial gels choose natural versions like those from Babyganics. Itzy Ritzy Snack Happens Reusable Snack Bag, Fresh Bloom : Say goodbye to plastic sandwich bags for good with these washable ones that are great for packing healthy snacks. 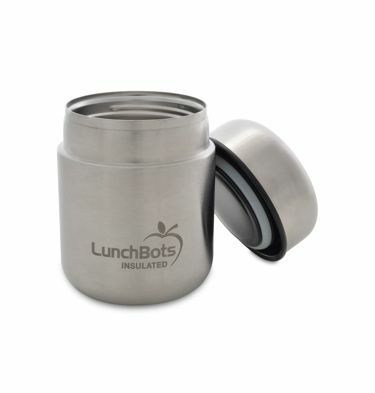 Available in multiple designs and in two sizes: snack size and larger (sandwhich ) size. Blue Avocado (Re)Zip Lunch 2 Pak, Kiwi Solid - 2 Pack: Made of FDA-grade PEVA material (which is also PVC, BPA and Lead free) these come in small sizes (for snacks) and larger (perfect for sandwiches. Rebel Green Reusable Lunch Tote: Bring your lunch to middle or high school with this eco-chic sack and reusable napkin made from 100% organic cotton. 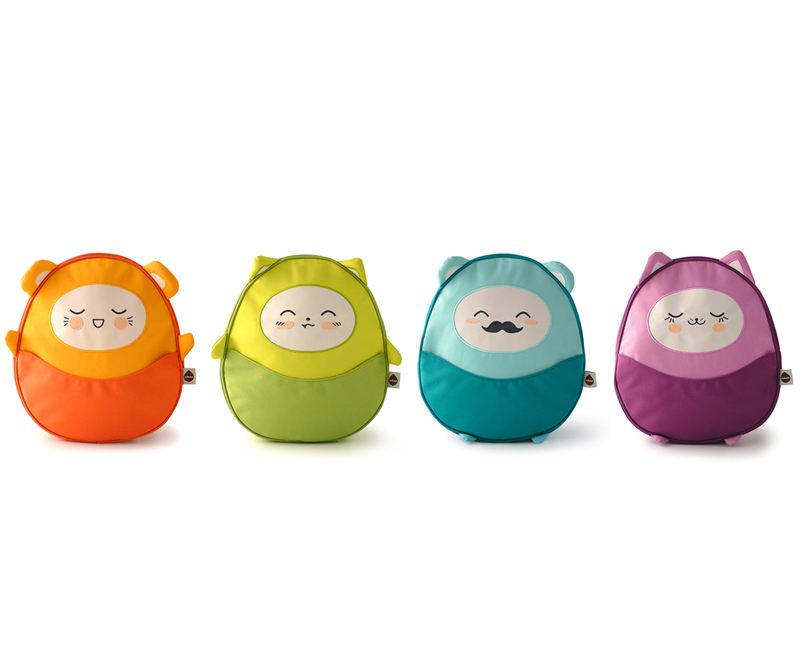 to 5 years olds, these adorable designs make you smile and are free of PVC, lead, and phthalates. SoYoung Toddler Backpack, Aqua Bunny (PVC-, pthalate-, and BPA-Free) My 1st grader is using last years Dino print because it (unbelievable!) is in perfect condition! I purchased the larger size backpack but this toddler size is perfect for preschoolers. Their designs that are the perfect combo of sweet and urban. 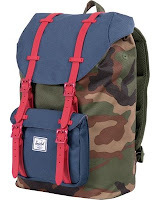 Herschel Supply Co. Little America Mid-Volume Rubber, Woodland Camo/Navy/Red, One Size : A little pricey (this is the adult size, but would work for high schoolers or could be a great gift for a college freshman) I literally spotted this model on an airplane and searched it out. I find it masculine and stylish so had to include! Glob All Natural Paint Kits : paints made from fruits, vegetables, flowers and spices.